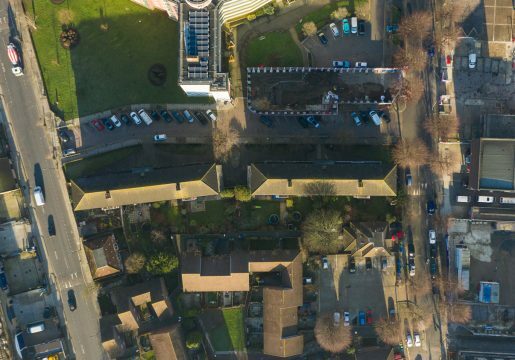 Our team provides a free, no obligation evaluation to assess the airspace potential of a property, undertaking a rigorous, methodical and detailed assessment. We are experts in evaluating the airspace development potential across private residential, retail, commercial and public buildings. 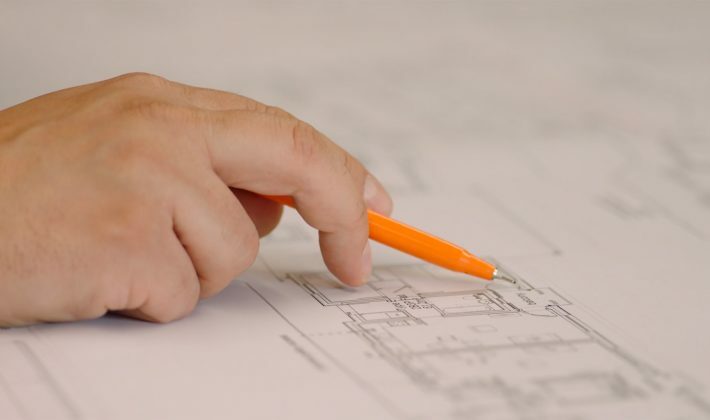 The process has two distinct stages, the first being the preliminary evaluation which adopts specific principles to determine if a site will or will not be able to be developed. This involves a detailed assessment of the immediate local vernacular, the market and the site itself to determine if a scheme can be both designed and delivered. If a scheme is then adjudged to have development potential, our internal team will establish a development model and the appropriate design, density and massing which incorporates the needs of the freeholder, the existing residents of the property and us, as development manager.